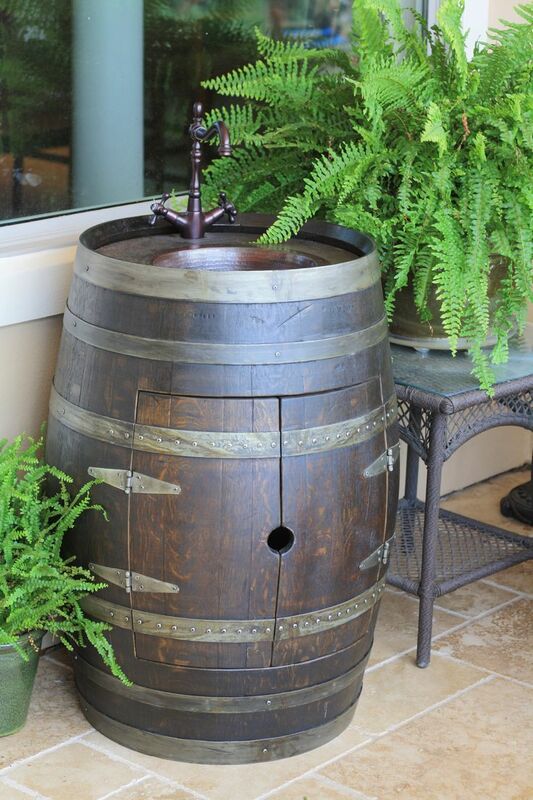 If you’re looking for some new and creative ways to bring an extra touch of rustic charm into your home, you should definitely consider a vintage wine barrel — especially if you’re a fan of repurposing old finds. 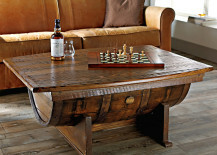 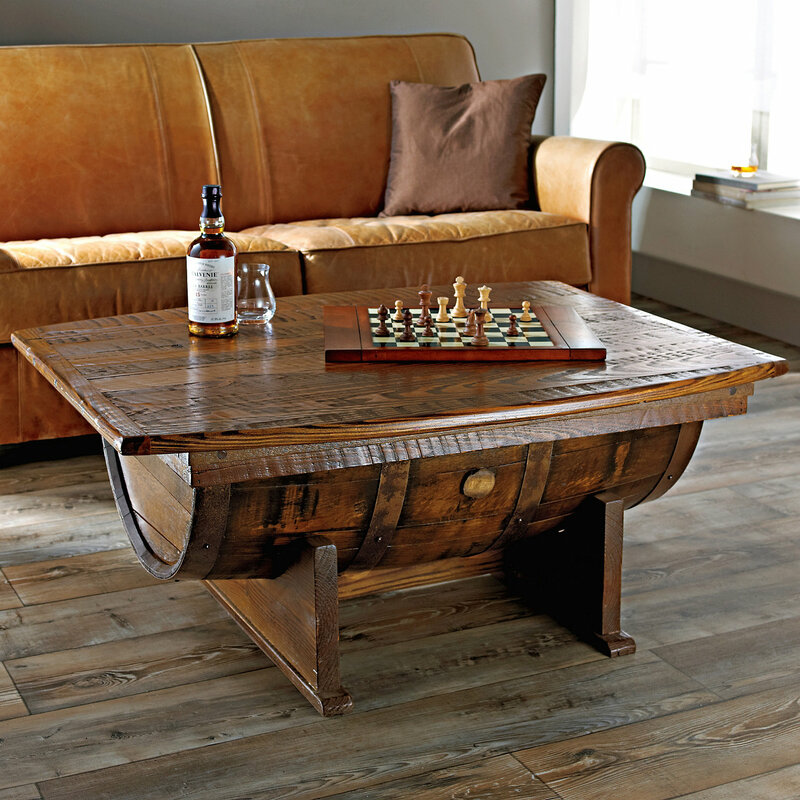 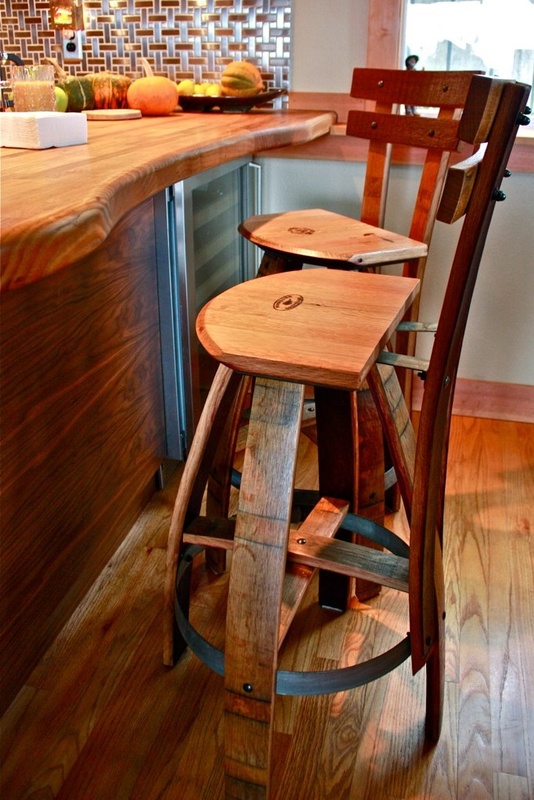 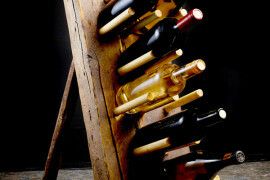 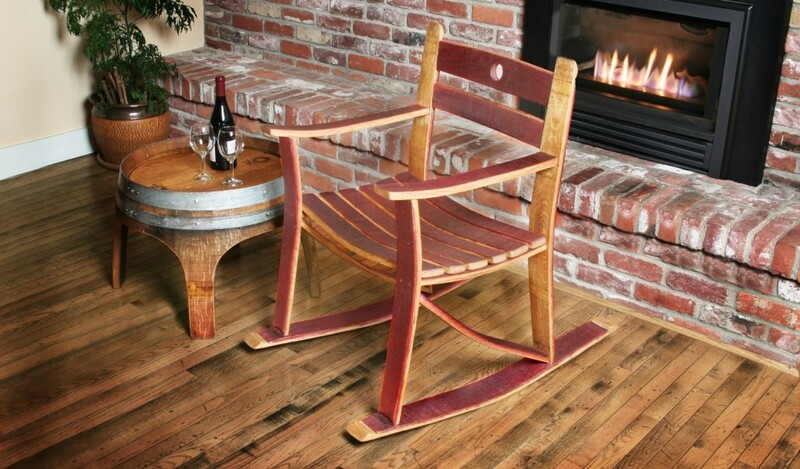 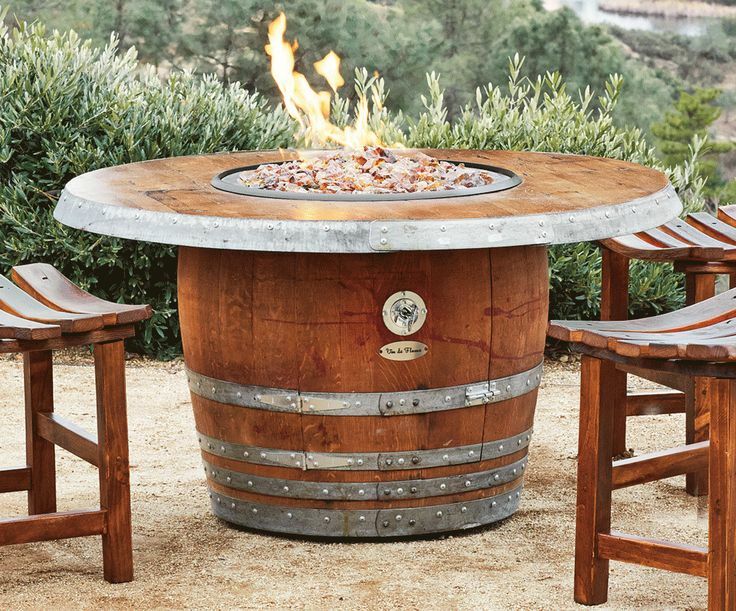 In fact, you might be surprised to find out just how versatile wine barrels can be! 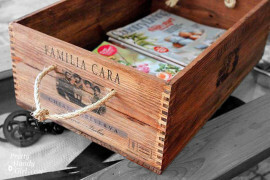 Here’s just a handful of a great ideas to start thinking about. 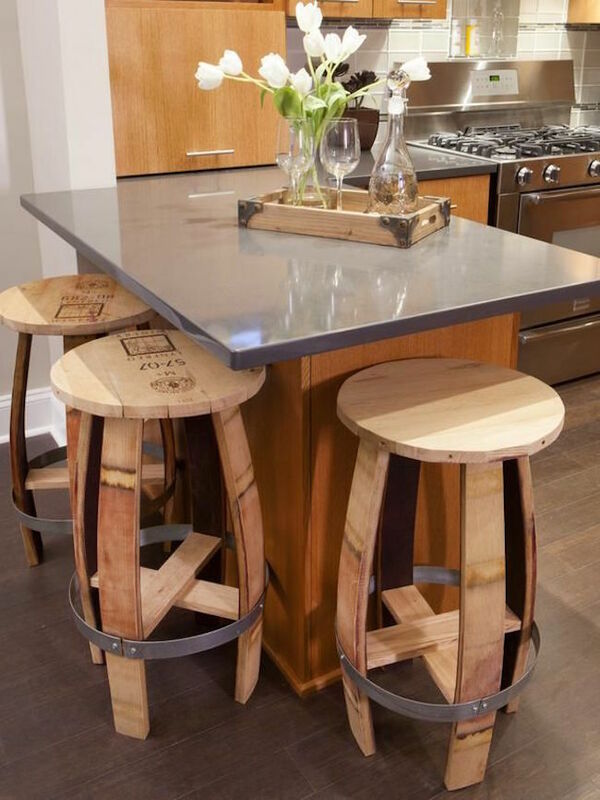 Whether you need a new look for your coffee table or just a small side table beside a chair, the possibilities are endless when you plan to use an old wine barrel to get that perfect look. 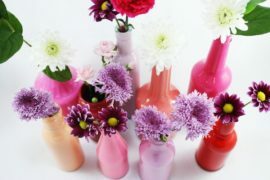 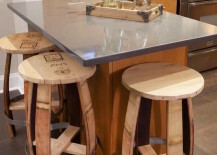 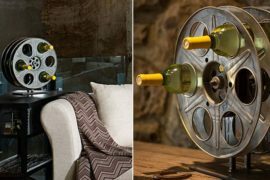 Check out some of the ideas from The Wine Enthusiast for ready-made pieces if you’re not up for a serious DIY project. 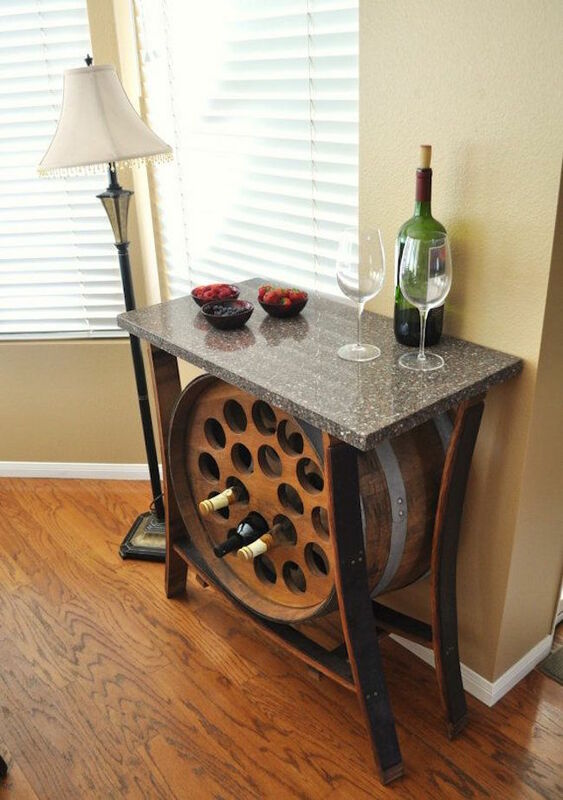 Speaking of tables, Etsy shop WineSpirations previously featured a gorgeous table that used a barrel piece as a convenient wine rack and has lots of other great pieces to check out in addition to the first selection below (currently no longer available to purchase). 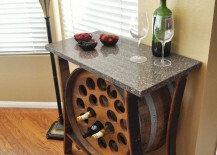 The Barrel Rack is another Etsy shop worth checking out for its wine rack tables! 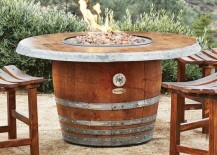 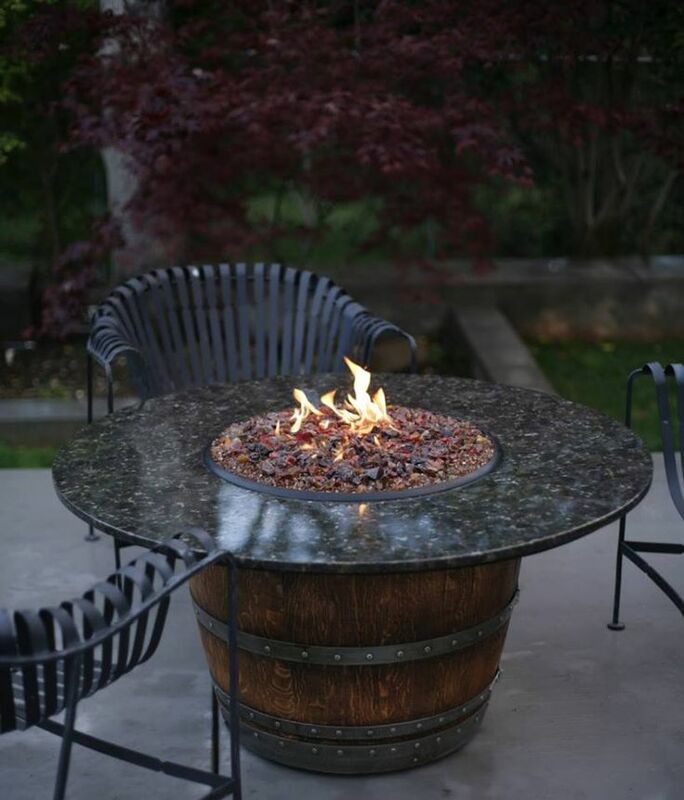 Barrels work incredibly well for fire pit tables too. 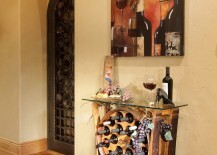 Have a look at these two different styles featured on Napa Style and The Hoot. 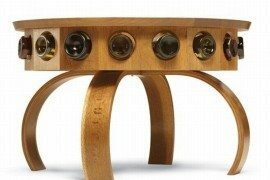 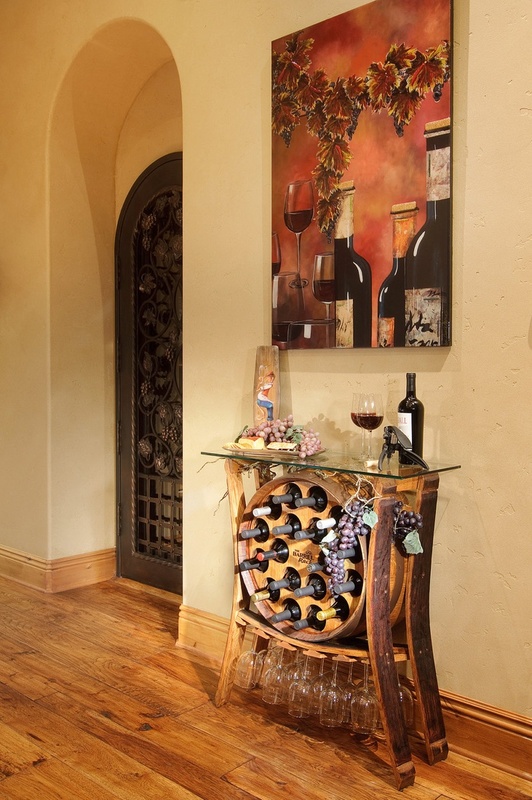 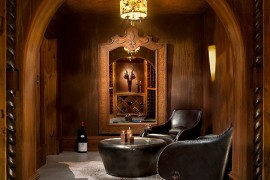 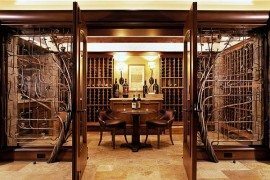 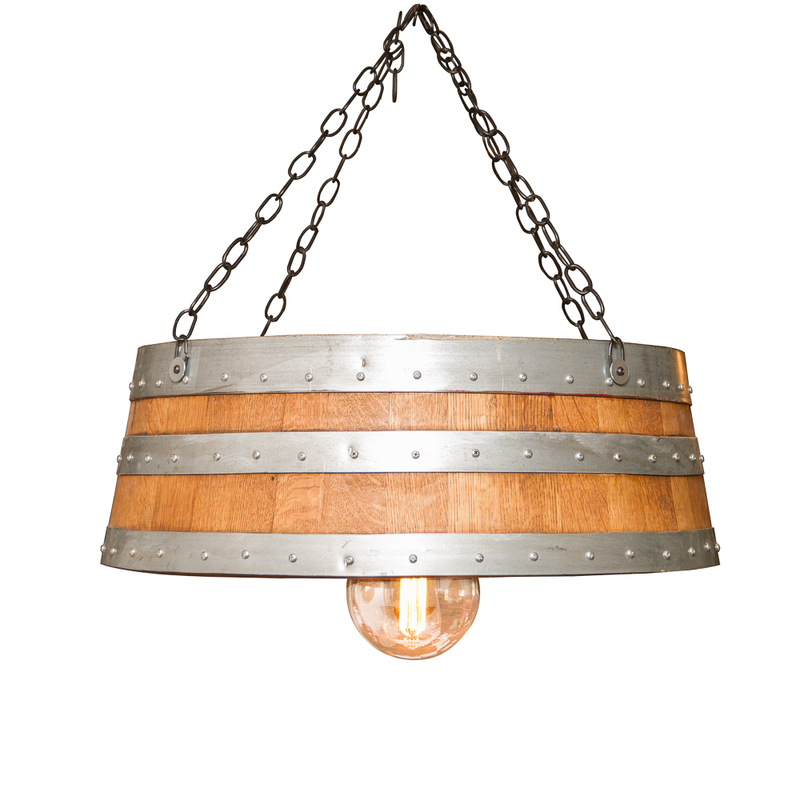 You won’t believe some of the light fixtures you can find on Wine Barrel Designs. 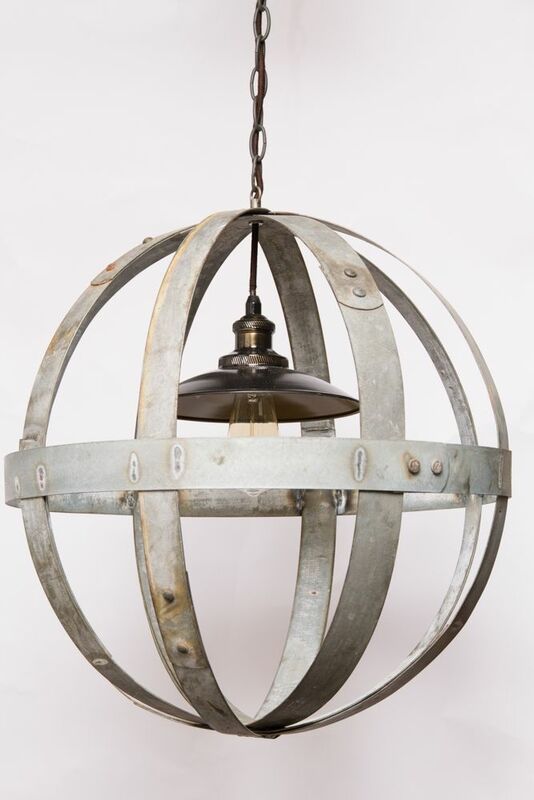 The old metal rings of a barrel make the perfect material for a globe chandelier! 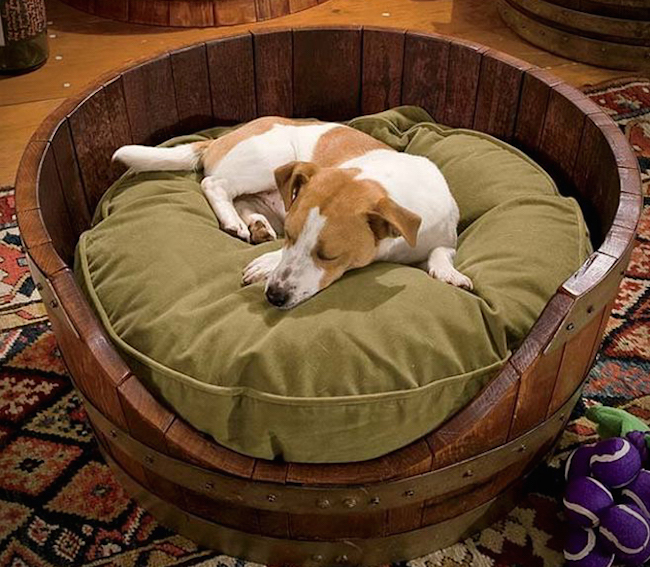 Looking to upgrade your furry friend’s bed? 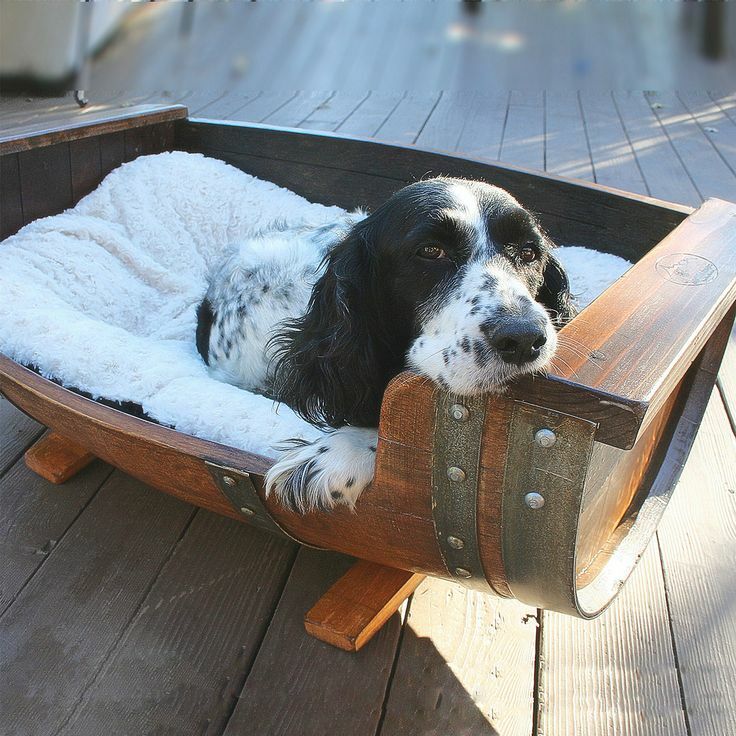 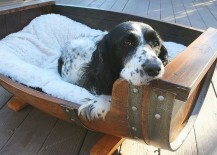 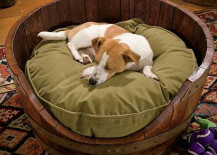 Check out how adorable these wine barrel beds look! 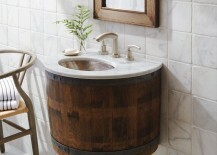 This first one from Beauty Harmony Life uses the bottom of the barrel, while this second example from The Green Head uses a smaller barrel that’s been turned on its side. 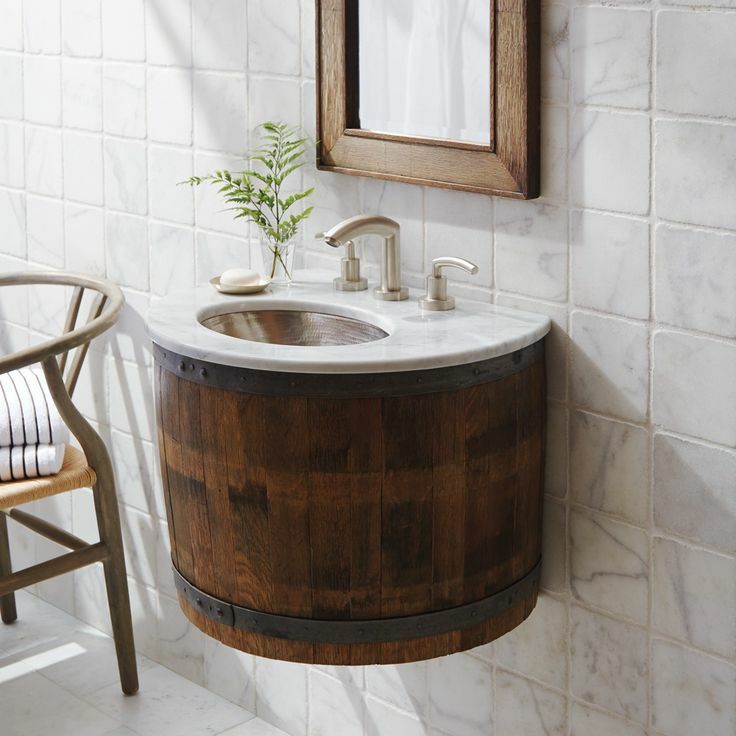 When you think about it, barrels really are perfect for vanities — indoor or even outdoor. 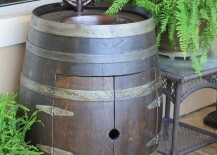 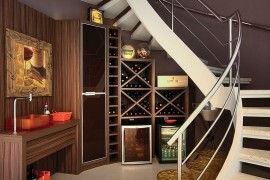 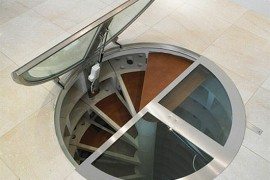 They have just enough space for a small sink, and they’re hollow inside for all the pipes and a bit of storage. 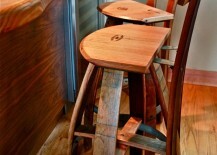 Take a look at these two from Katy Barrel Company and Native Trails. 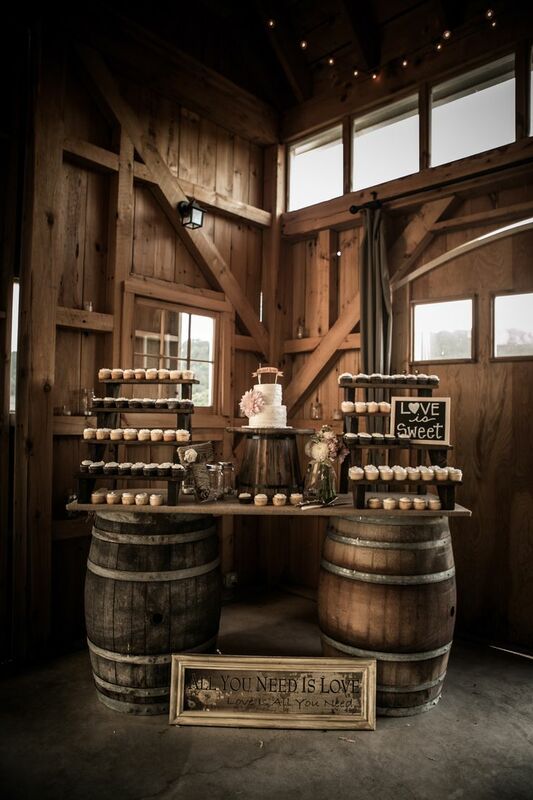 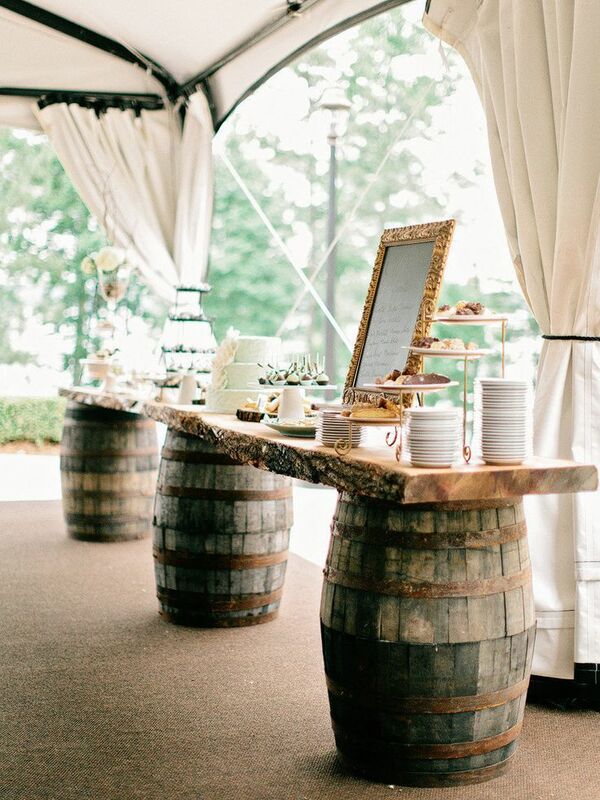 And finally, any outdoor weddings or social events that call for food and drinks could use a couple of wine barrels to hold up the table displays! 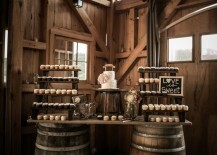 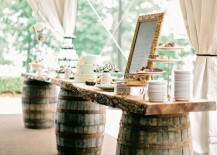 Style Me Pretty shows two rustic wedding examples using wine barrels — one with a lighter theme and another with a darker theme.